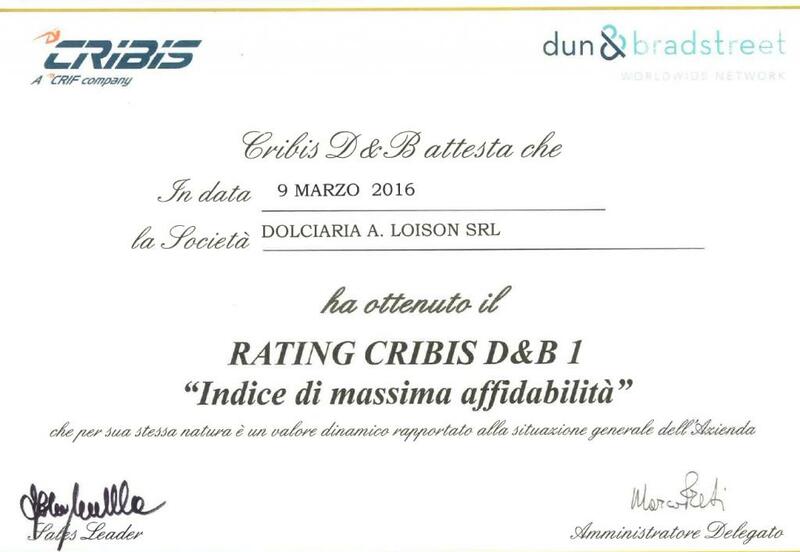 On 9th March 2016 Loison Pasticceri dal 1938 has received the Maximum Reliability Index. Our goal at Loison is to produce excellent confections by utilizing effective and tested production systems. 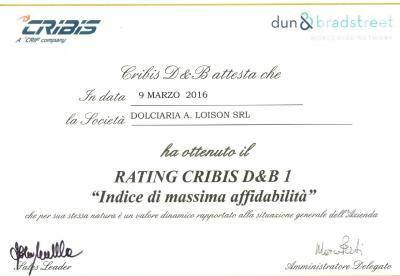 At the same time, we are constantly promoting and developing a culture of quality, along with conservation of the environment. 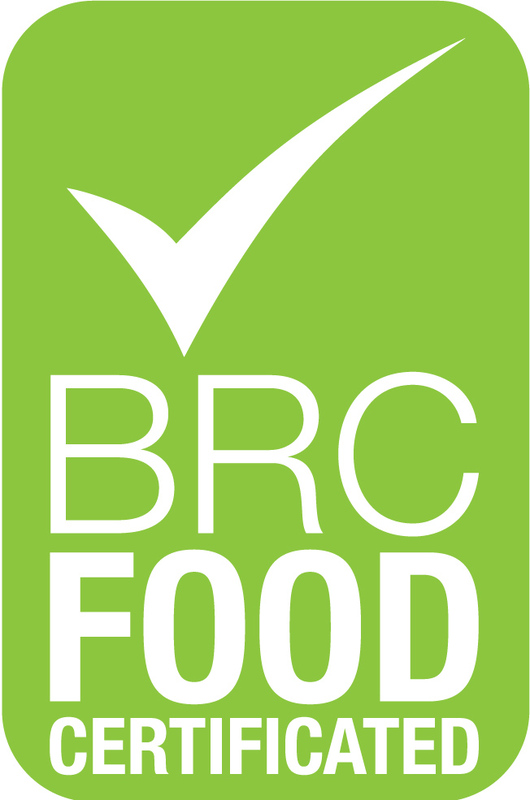 With the implementation of a system for “Management of Food Safety” in compliance with the BRC standard used since 2007 (7 years in a row), our goal is to produce high-quality, great tasting confections, healthy confections produced in accordance with laws currently in force in Italy, Europe and countries outside the EC.